First-print copies include art book and mini soundtrack CD. 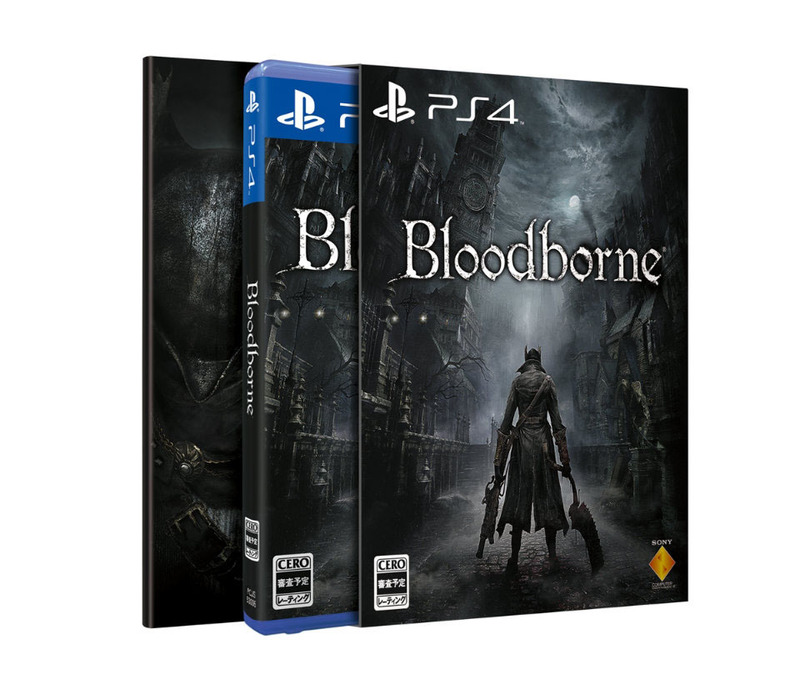 Bloodborne will launch for PlayStation 4 on February 5 in Japan, Sony announced during its Japan Asia press conference this morning. A first-print run limited edition will include an art book and mini soundtrack CD.